A new face will be patrolling the halls and walking into classrooms at Lynn Camp Schools this fall. The school’s SBDM council has selected Shannon Sizemore as the sssistant principal of the K-12 school. Sizemore comes to Knox from the Laurel County Center for Innovation where she taught English for three years. Prior to the school’s opening, Sizemore taught seven years at South Laurel High School. 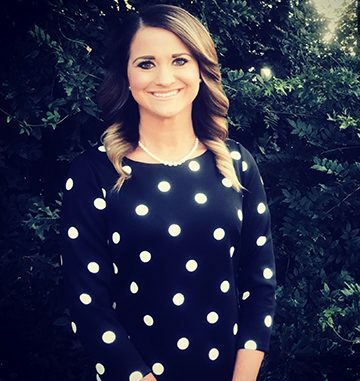 Although English is her content area for teaching, Sizemore brings with her school experience outside of classroom teacher. “I’ve had many roles throughout the years. I was the junior varsity academic team coach at South Laurel, a First Priority sponsor, a KTIP resource teacher, the AP English content coordinator for two years and the Future Problem Solving coach at South Laurel. I also started a public speaking club.” Sizemore has presented a Advanced Placement prep sessions and led writing professional development sessions in the past. She holds National Board certification, one of the highest professional credentials available for teachers. Sizemore spoke on the importance of leadership and how the vision of school will continue to allow for growth. “I find it essential to collaborate with other leaders for the betterment of the school, students, and academic progress,” said Sizemore. She stated that families could expect the same cooperative and collaborative attributes of her as she begins to get to know the Lynn Camp community.